What in the world can you create with a 3D printer? How in the world does it work? Where in the world is it being used OUT of this world? And WHY in the world is Mindy pouring pancake batter into a laser printer?! 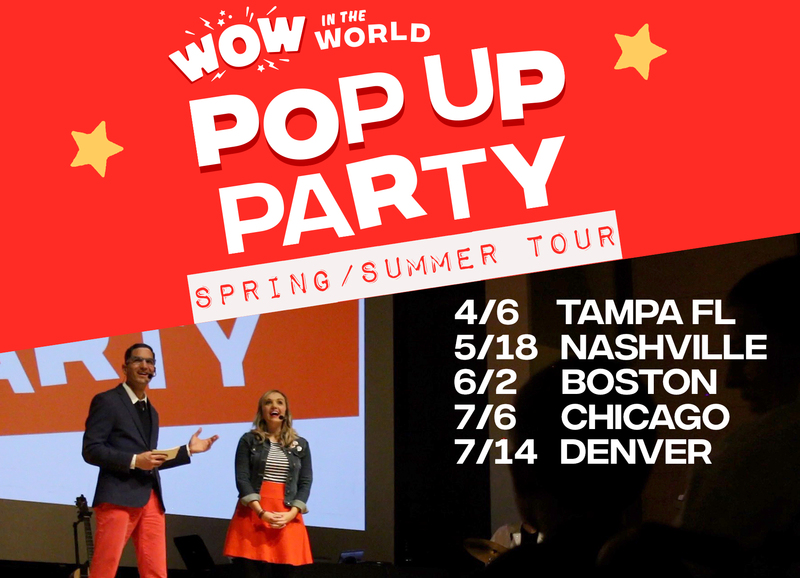 Join Guy Raz & Mindy Thomas as they share the Who, What, When, Where, Why, How, and Wow in the World of 3D printing…the future!